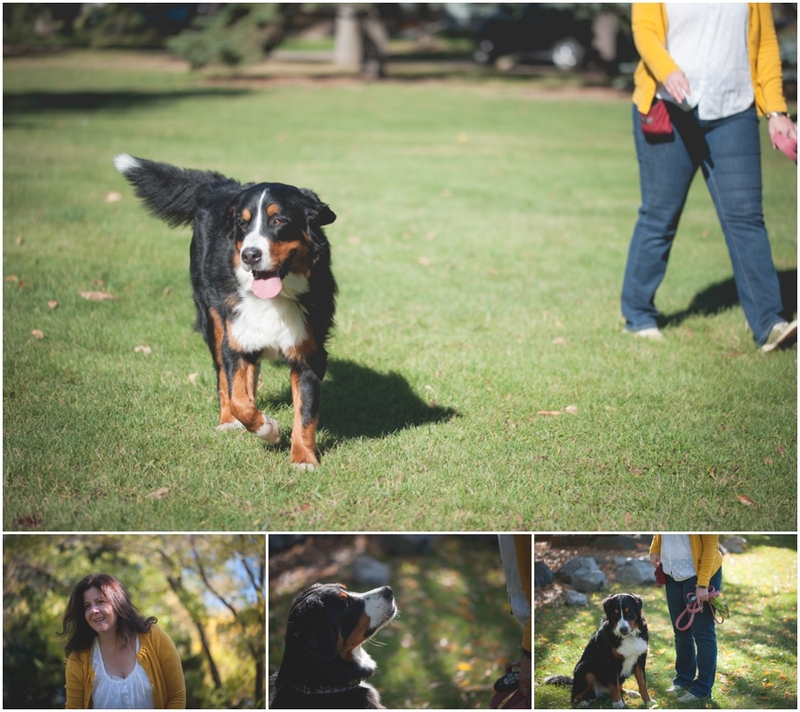 Introducing the sweetest pooch Merry, an ever so lovely Bernese Mountain dog and her owner Darice where they reside in one of my favourite areas, just off 124street. This mornings session was originally to take place in summer.. but on that day, it was stifling hot.. no one would cope well with the temps, especially Merry with her beautiful fur coat... so we opted to reschedule until mid September for a cool morning & crunchy leaves & where we didn’t have to worry about heat exhaustion for her..… and I'm so glad we did! 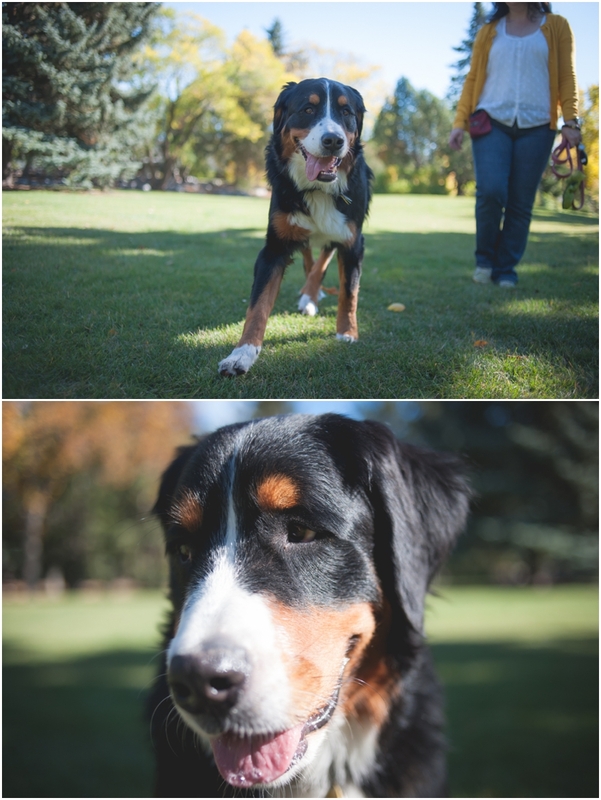 Starting off at their home, Merry showed me her favourite toys & treats, a doggy-guided tour while Darice packed up a few snacks for the park. Making our way over to Winnifred Steward Park with Merry sniffing through the leaves, finding a few treasures along the way.. a tea bag from Timmies.. that she quickly chewed up before she could be convinced to leave it alone.. (darn, garbage!). A lost tennis ball that became a game of catch or keep away really …. and once Merry was starting to tucker out we began our morning stroll back towards home. Sessions are not always geared for a half or full day, some are just a little glimpse into the everyday. 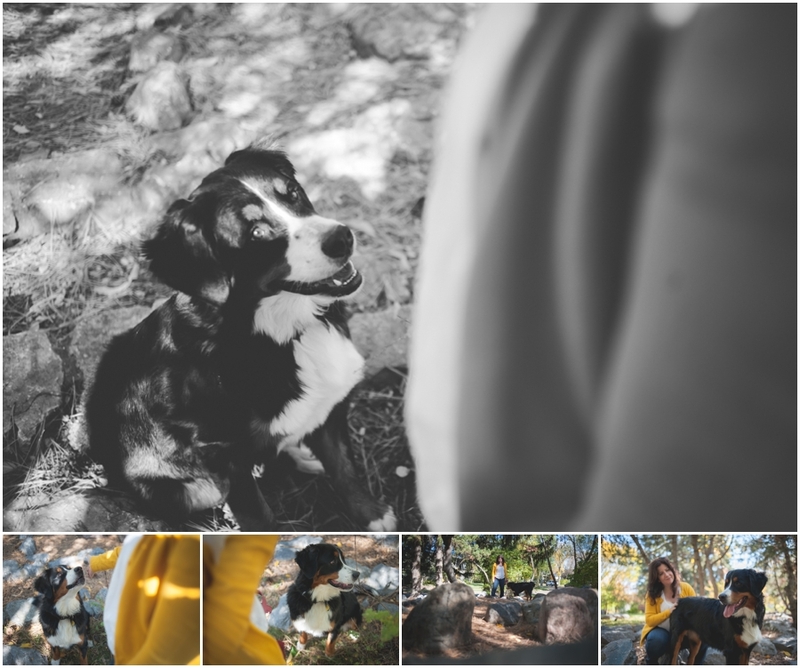 It’s these sessions while short and sweet, create a keepsake for families of all shapes and sizes. If you’re looking at having a shorter session (2.5hrs) I’d be happy to talk more about what that would like. You can reach me via the “contact” page or the Ready to Book Link at the bottom of the page. And tell me what your ideal session would look like, I'd love to hear from you! Film Fridays! Top 5 Reasons why I enjoy shooting film!